Love Goodly on Sale Today at Gilt City! 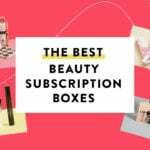 Love Goodly Coupon – Free Gifts with Subscription! Love Goodly – Better Than Black Friday Deal! Love Goodly Summer Sale – 20% Off Your First Box! Free Earth Day Tote + $5 Off Love Goodly April/May 2016 Box! Love Goodly Coupon – $5 Off + Free Gift of Your Choice! 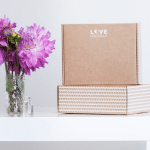 Love Goodly Black Friday Deal – 50% Off First Box!